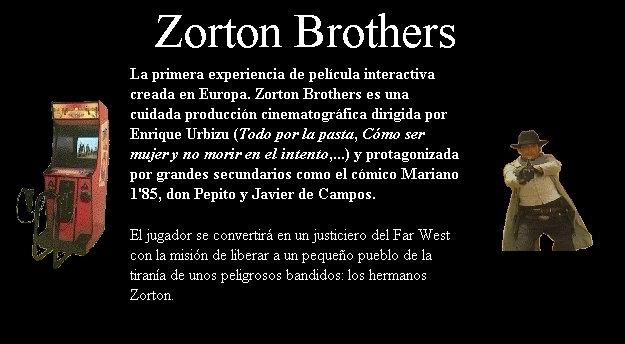 Zorton Brothers is the alias name for "Los Justicieros". 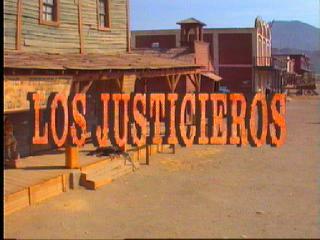 It's an FMV shooter created by spaniard company Web Picmatic in 1993. Released primarily in Spain the game is similar to the Mad Dog series by American Laser Games. 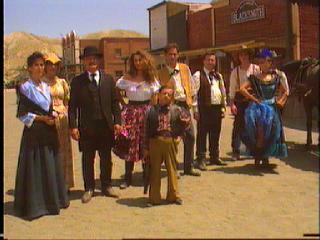 The movie was shot in desert locations in the city of AlmerÃ­a, Spain and stars a couple of spaniard celebrities like Javier de Campos as the undertaker and Paco Calatrava and the player's companion (the little guy). 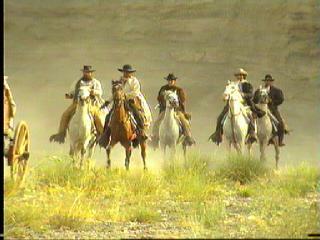 Directed by Enrique Urbizu. 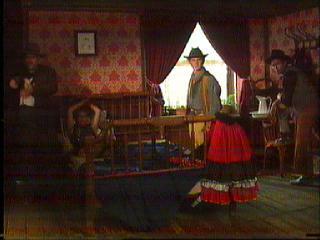 The story is about a stranger who is after a gang of thieves led by the "Zorton Brothers" (who are actually twins). 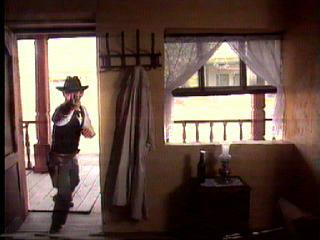 The game follows the player through typical western scenarios like a cantina, hotel, hideouts, etc. 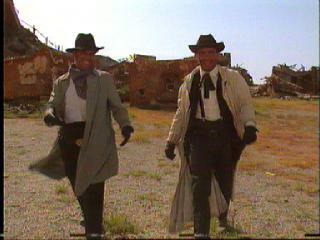 Similar to Mad Dog you get to talk to many of the town's people, who give you updates on what the Zorton Brothers are doing. 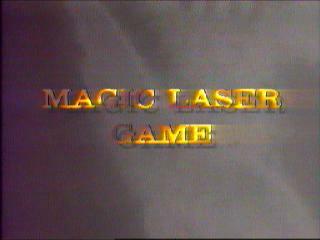 The game was a big hit for Picmatic and is the most notable of their laserdisc portfolio. 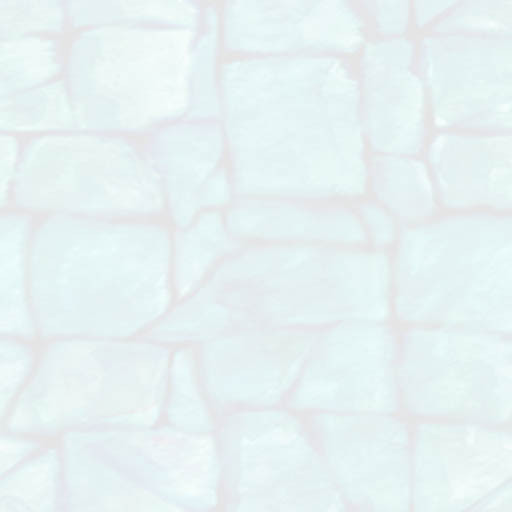 It was ported to the PC a year later by a company called Dinamic Multimedia. 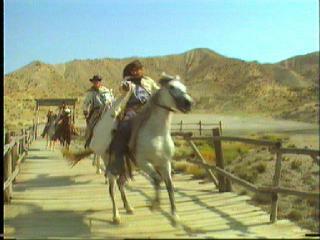 The PC version had a longer story and has additional footage not seen in the laserdisc. 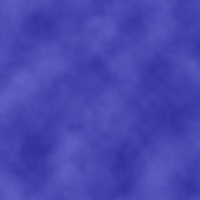 The game takes about half an hour to complete and uses the same Amiga hardware as the ALGs but in PAL video format.